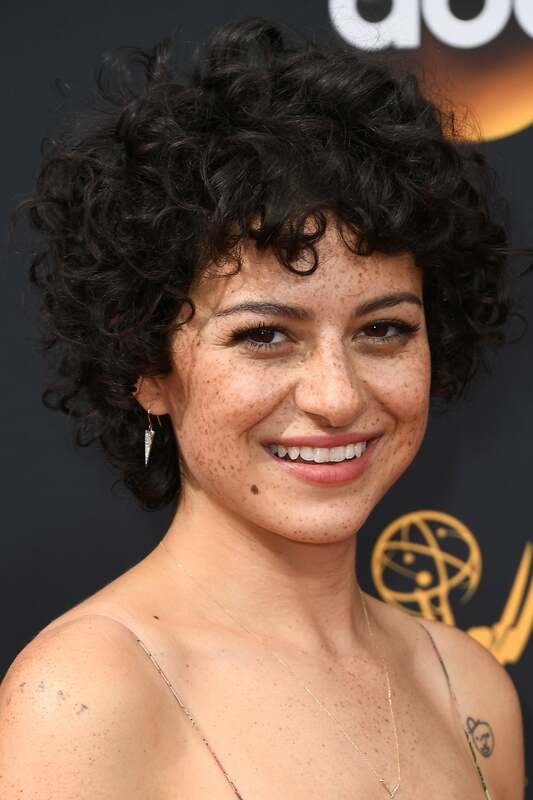 We cannot get over the Emmy nominee's textured mane. 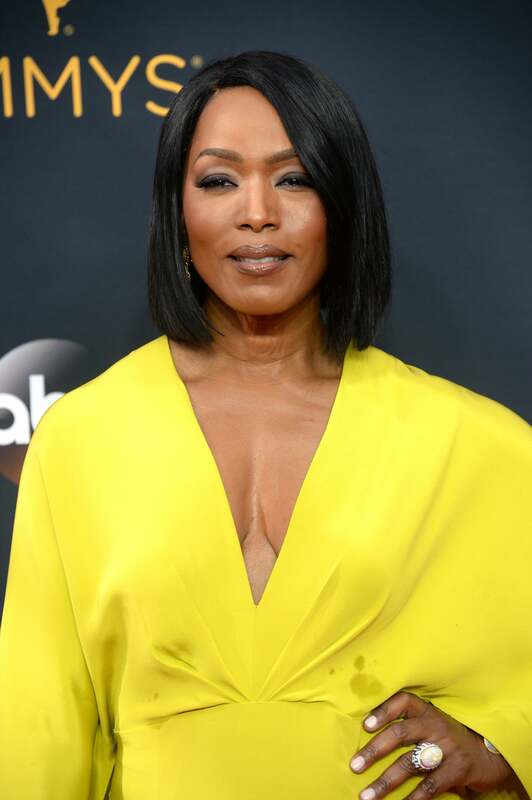 Anyone else getting throwback Donna Summer vibes? 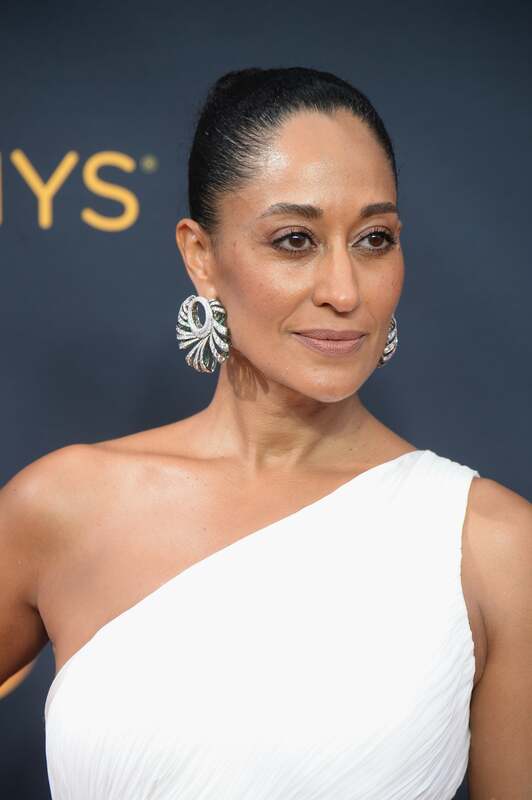 The Blackish star slicked back her signature curls and wore minimal makeup for the big night. 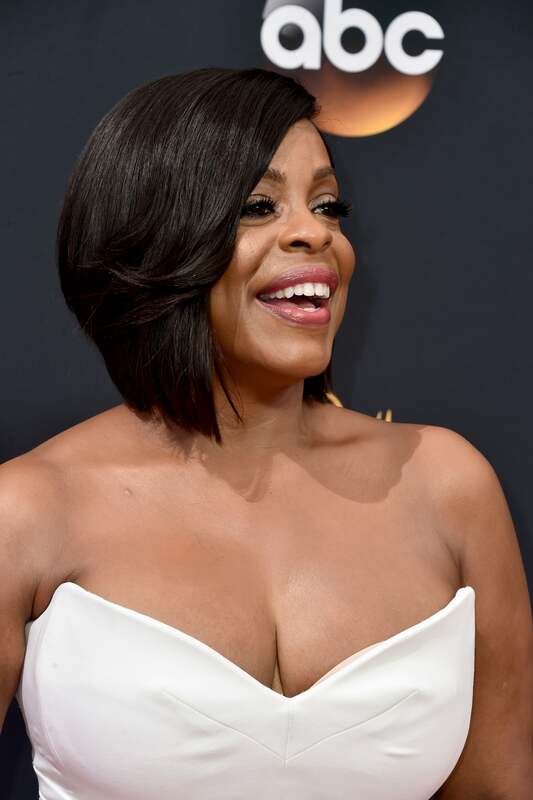 Per usual, the movie and television star is beauty perfection on the red carpet. 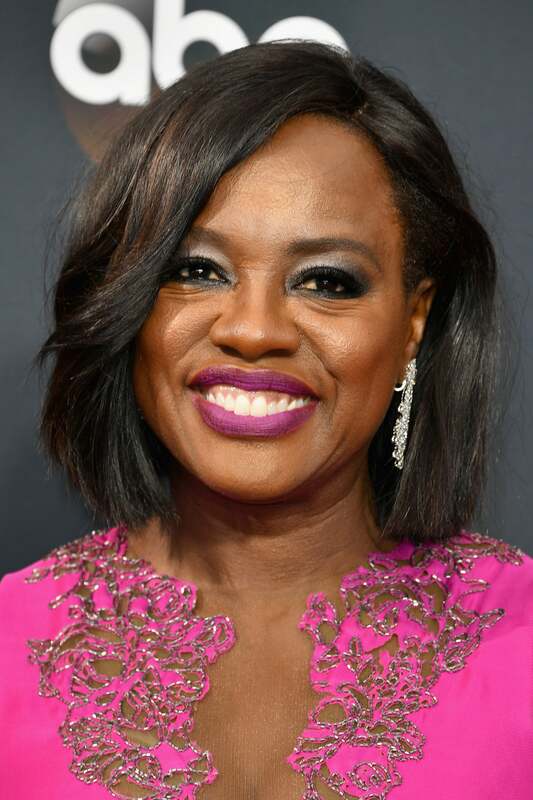 Viola Davis' berry lipstick and silver shadow are a winning combo. Laverne Cox is a golden goddess. 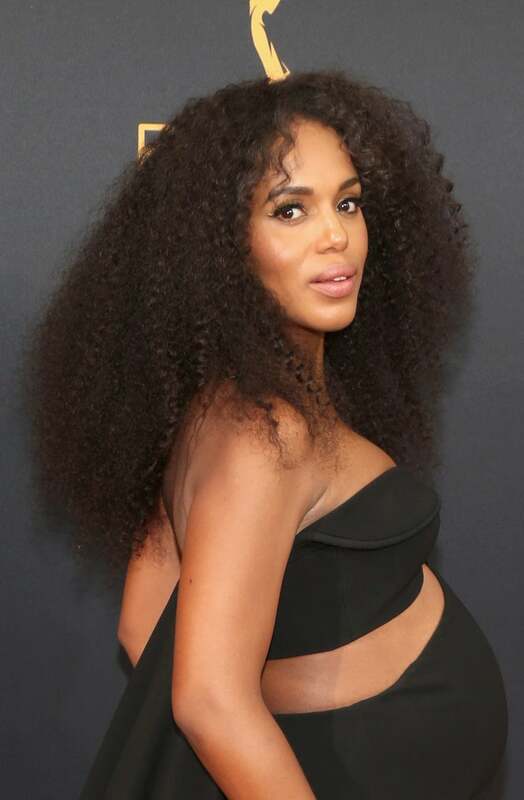 From the bombshell hair to the gold eyeshadow, we're obsessed! 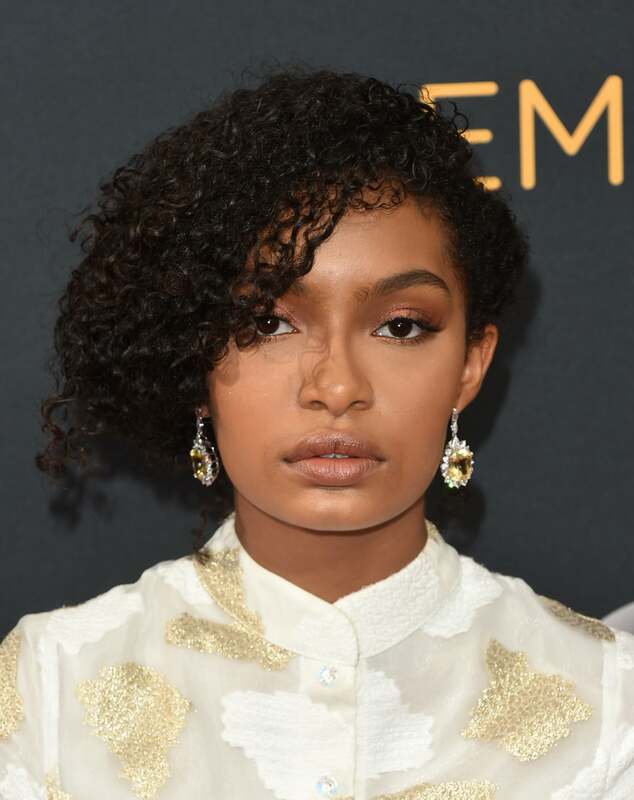 The Blackish star rocks a shimmery eye and her natural curls on the primetime red carpet. 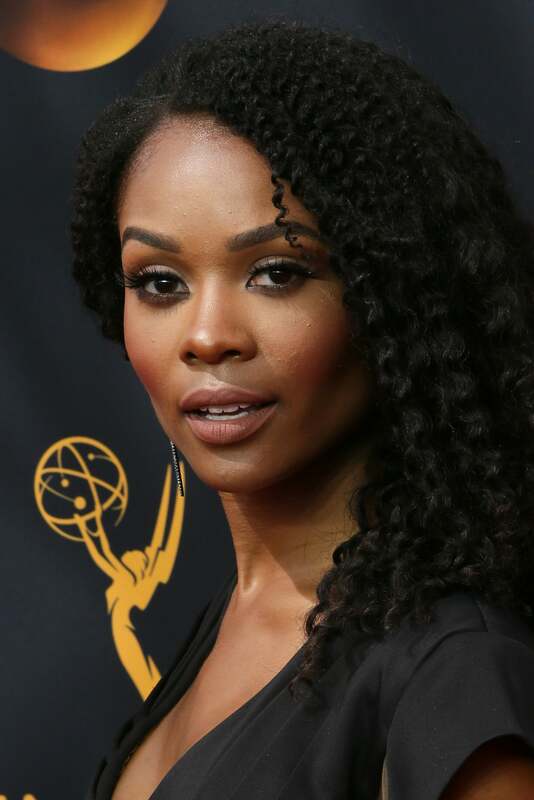 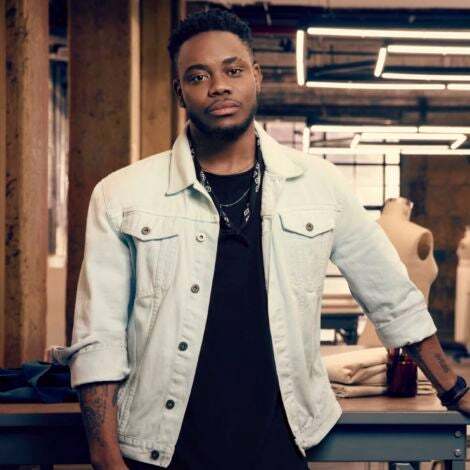 Porsha's bone straight locks made for a standout hair moment. 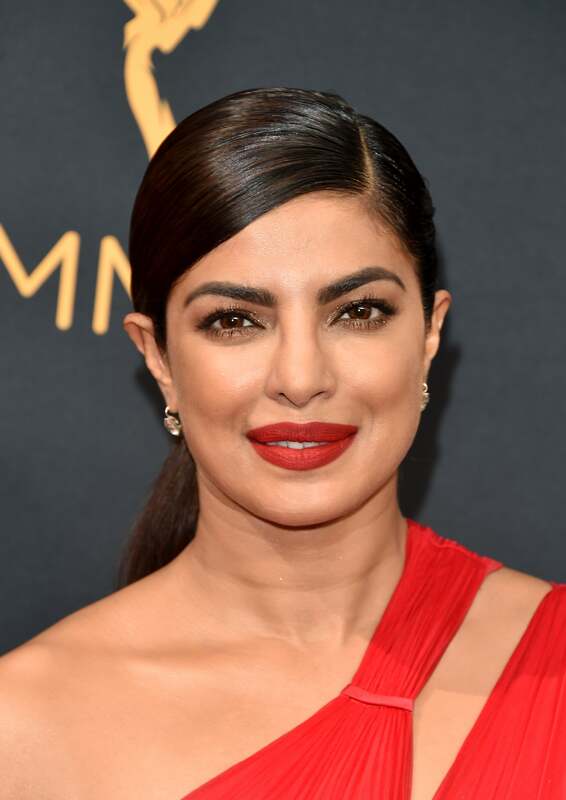 Chopra's red hot lipstick deserves its own award tonight. 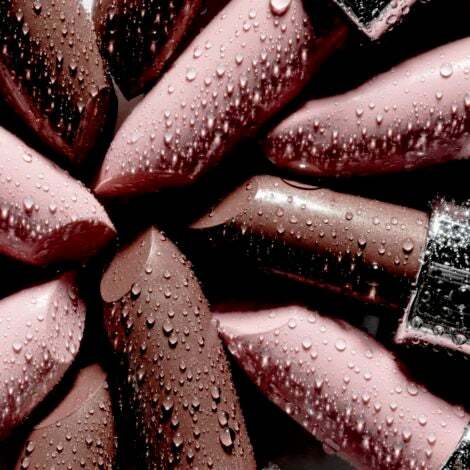 We're completely obsessed with Rachel's berry-tinged lipstick.